Caucasian shepherds are highly efficient in digesting food (especially the food rich in protein), and the volume of food per unit weight is lower than that of other dogs. 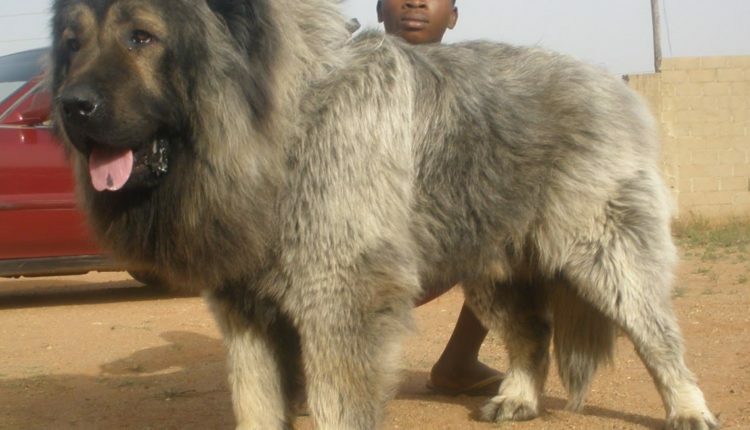 This is due to the individual characteristics of the breed. Let’s see how to properly choose an appropriate diet for such a pet! 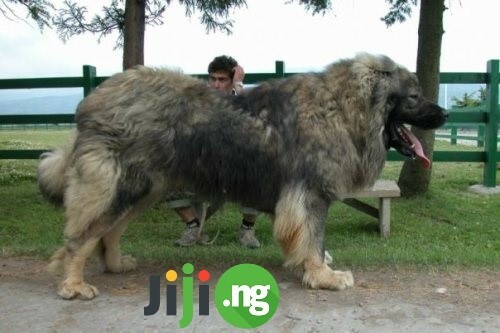 Buy high-bred Caucasian shepherd cheaper from real sellers on Jiji: get a friend & save some money! Buy any goods and services in all popular consumer categories cheaper – choose the best price in the ads of real sellers at the largest online-marketplace in Nigeria! Find a product in a couple of seconds with the help of filter-enabled search system, save time on clarifying details thanks to convenient communication with sellers directly on the site. All transactions are protected by strict anti-scam site policy! Dogs lose the ability to digest milk enzymes as soon as they stop drinking it regularly. Therefore, adult dogs can often develop diarrhea when they drink milk. 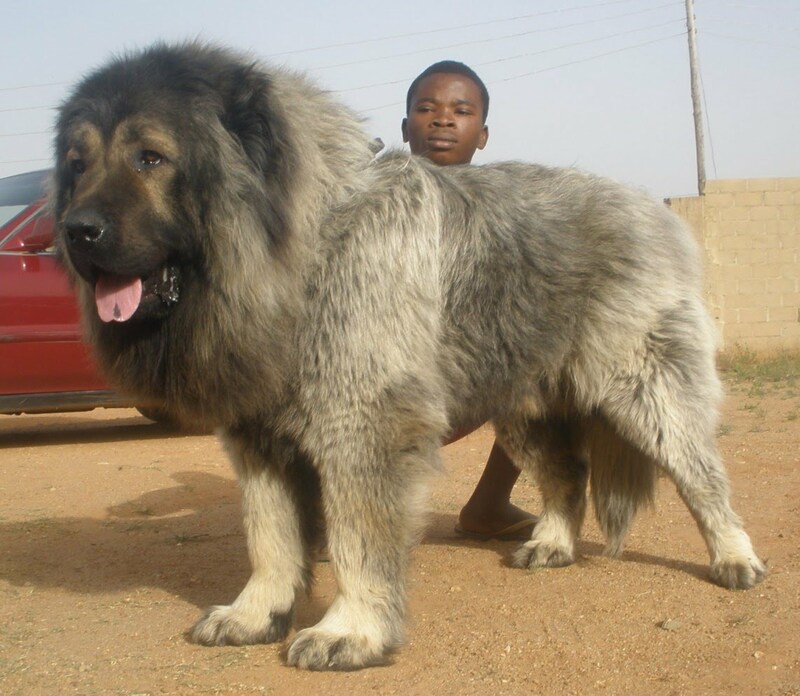 Caucasian shepherds can drink milk without having upset stomach if they drink it regularly. Adult Caucasian sheepdog can be fed 1 time per day; the food doesn’t have to be diverse, but it has to have all the necessary nutrients. 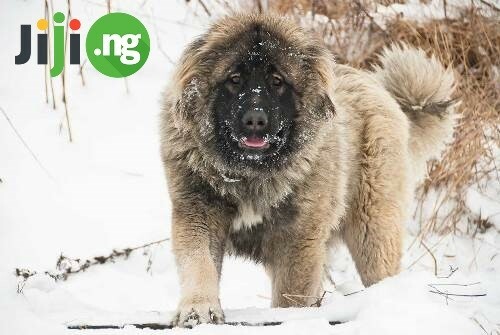 Do not worry about the lack of appetite if the dog looks healthy: in natural conditions Caucasian shepherds can go without food for a long time without any harm to their health. Wet ration (70-75% of liquid): give your dog 35-45 g of food per 1 kg of weight. Dry food: 10-15 g per 1 kg of weight each day. 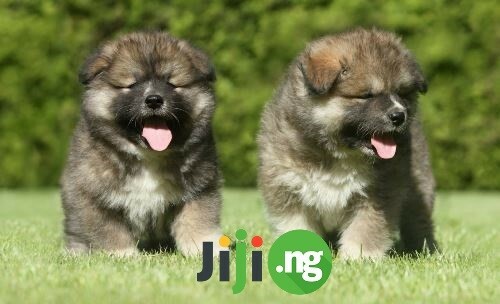 Total: a dog weighing 50 kg will need 2-2.5 kg of wet food (soup, porridge) per day. The recommended diet of dry food for a shepherd weighing 50-60kg is determined by the amount indicated on the packaging + about 20%. Looking well-fed and healthy are the main criteria of the appropriateness of the diet you chose for your dog. The diet is correct if the shepherd is moderately fat (the first 2-4 ribs should not be clearly palpable) and it has a constant body weight. The dog’s appetite is an important indicator of the quality of the diet and health while the deterioration of the appetite is a sign of a metabolic disorder. Digestive disorders, various metabolic diseases, poor appearance, changes in the timing of fur-shedding indicate an inadequate, poor-quality or unbalanced diet. 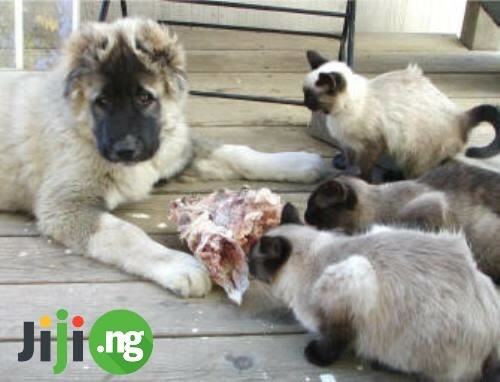 The meal schedule is also important: have the dog accustomed to a constant number of feedings at a certain time. 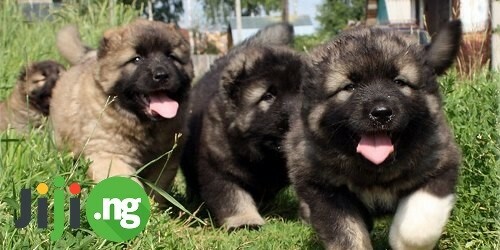 Adult shepherds should be fed 1 time per day in the warm season and 2 times – in the cold season. Dogs are predators, and the basis of their diet is meat. The diet should include rough meat, offal, animal products and as an addition – boiled cereals and raw/boiled vegetables. Protein, fat, vitamin composition of the diet to a large extent must be obtained from raw meat and other animal products.